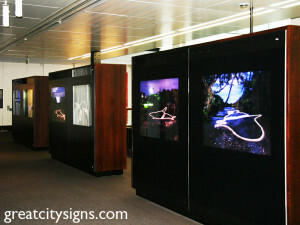 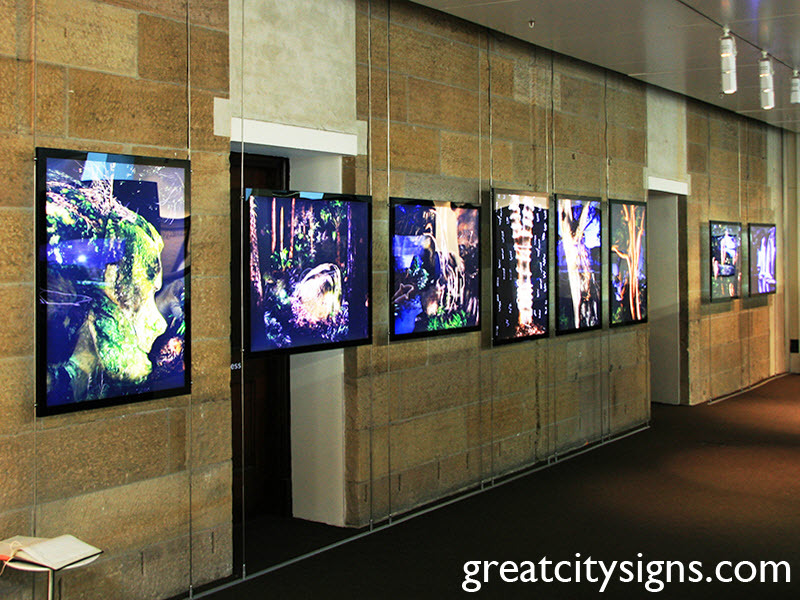 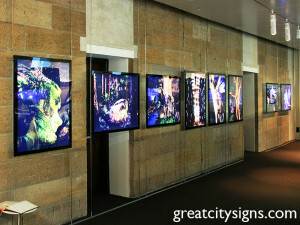 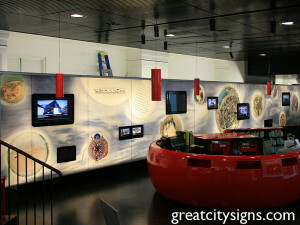 For a personal service, prompt turnaround and competitive prices on your exhibition signage, contact Great City Signs. 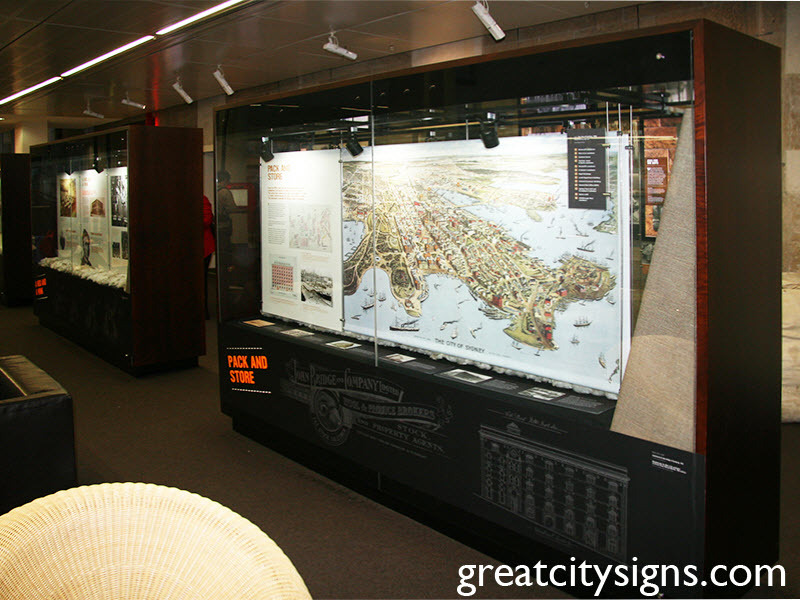 We have been contracted to provide graphics for a number of special events and exhibitions in Sydney, including at the beautiful heritage building Customs House and the Opera Bar. 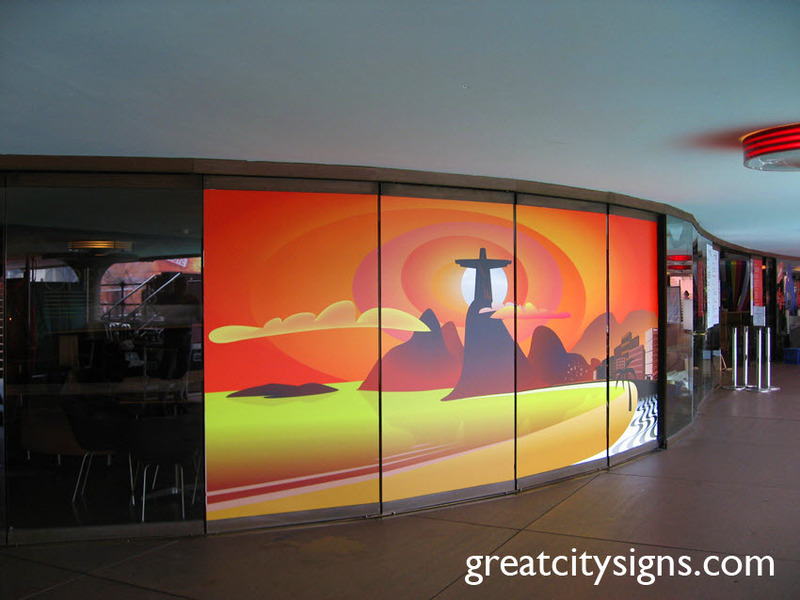 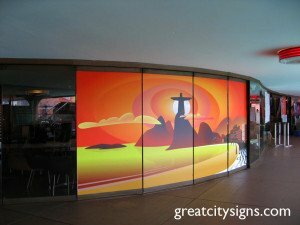 Our team of talented specialist designers have expertise in graphic display materials, display systems and signage printing, allowing us to produce stunning exhibition graphics that are sure to impress. 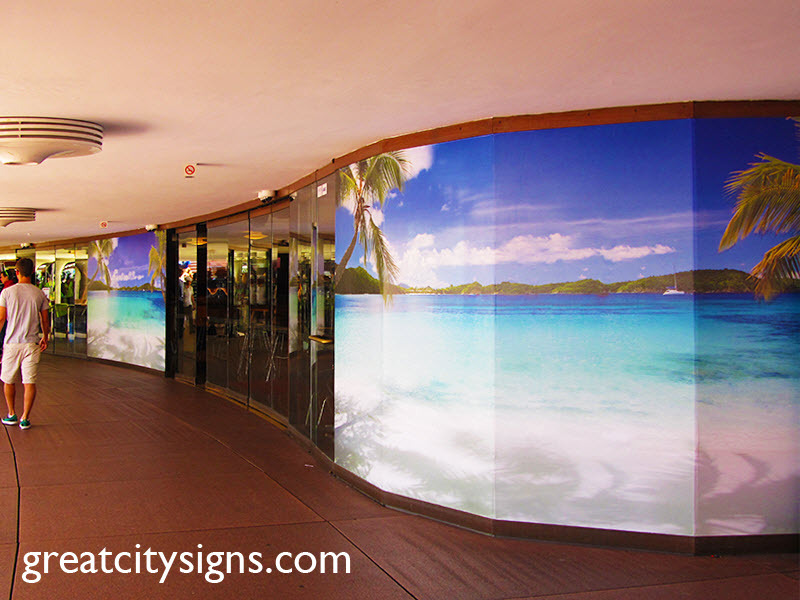 As an independently owned business, we take great pride in our personal approach to each project. We’re able to tailor-make a unique product to suit your individual exhibition signage budget and project – no matter what its style and scale. 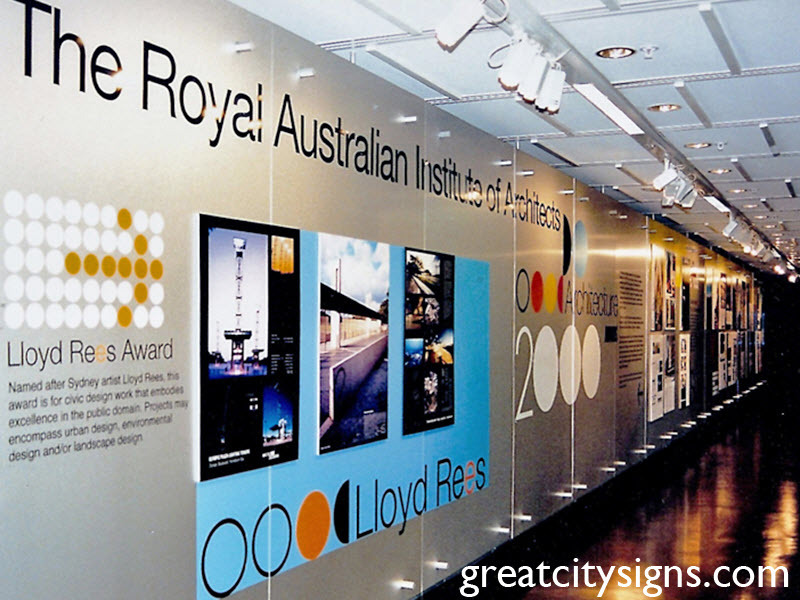 Whether you’re an exhibition organiser or a small business requiring office signage or signage for events large or small, we can cater to your needs and produce a professional, polished result. 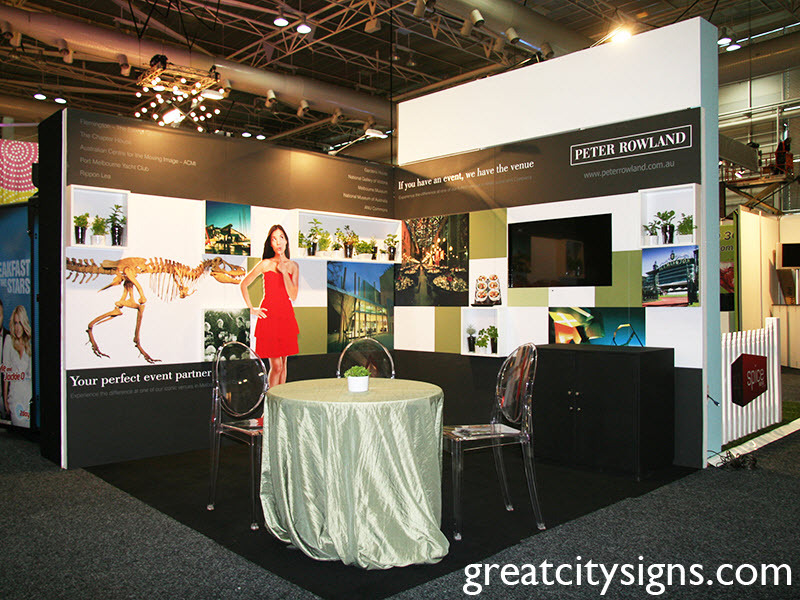 For more information on our capabilities when it comes to exhibition signage, please do not hesitate to contact our friendly team. 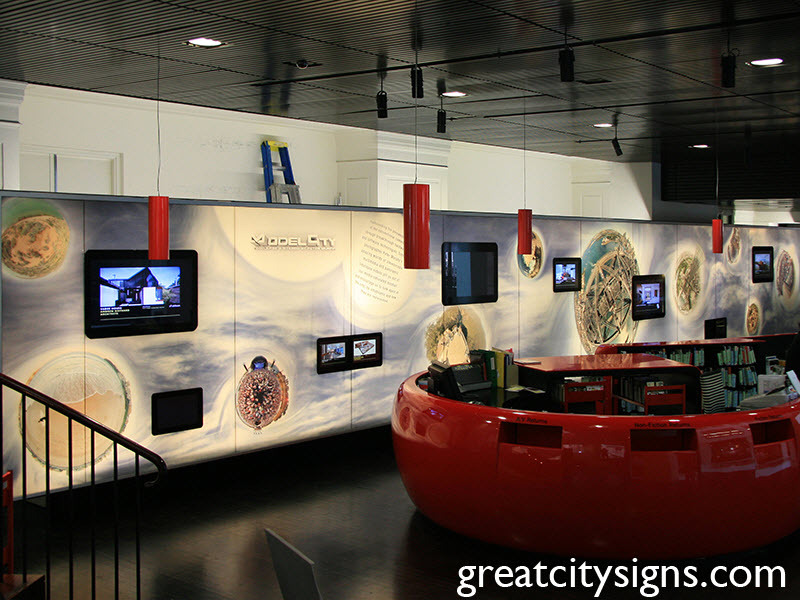 We’ll be happy to discuss your requirements and tailor a solution that meets all your needs.